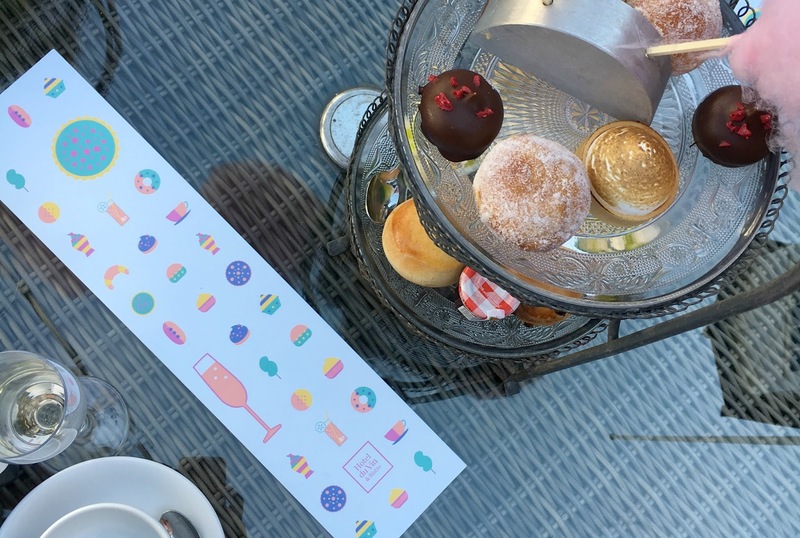 Never have I ever been so impressed with an afternoon tea as I was when we visited Hotel du Vin. It's rare that I am speechless when it comes to food, as I'm usually very vocal if I enjoy my food... boasting but never sharing. Jasmine doesn't share food! I've had many afternoon teas in my time, from 5* hotels to small boutiques, they all follow the same sort of trend. Hotel du Vin however, could not be more different. 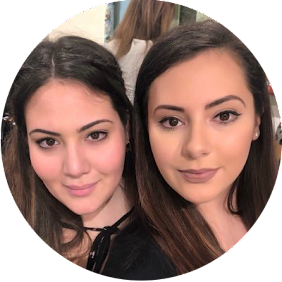 We were really lucky to be able to go along to Henley with an amazing bunch of girls through the LDN Meetup group. Despite setting off with plenty of time from our morning Hot Yoga class in St. Albans, we got stuck in the most horrific traffic coming into the small village of Henley-on-Thames outside of the M25 and actually ended up being late - sorry ladies! 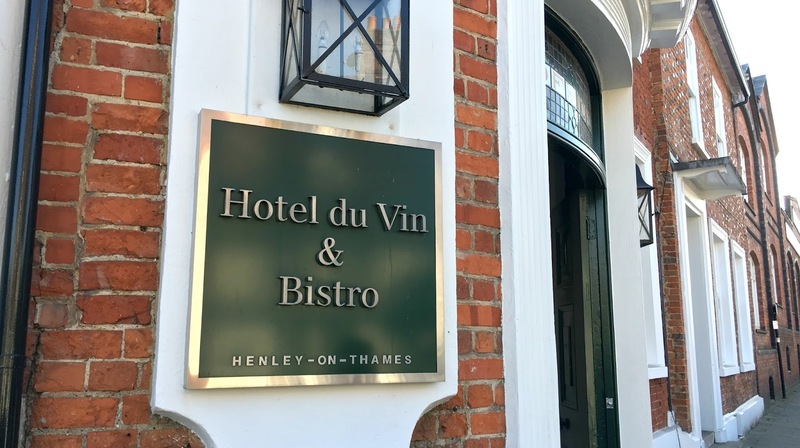 As I'd visited Henley before, having reviewed the nearby town of Marlow's hidden gem The Hand and Flowers (owned by renowned TV chef Tom Kerridge), I knew exactly where to park so we were able to run to the venue quite quickly and avoid any further delay. The setting was beautiful, with fairy lights strung above us and a beautiful sunny day to top things off, the outside patio area was filled with friends, family and parties celebrating the stunning weather. Located beside the rural end of the thames where they host the Royal Regatta, the bar and bistro was just a stone's throw from the docks, but tucked enough away for it to seem cozy, like a hidden gem. Once we arrived we were shown to a table where 6 lovely ladies were sat waiting. We were so excited that we'd be making friends that day as well as sampling an amazing tea. Cameras were all out at the ready, Twitter and Instagram handles were exchanged and we were ready to order. The kindest, most polite man came to greet us all and told us what to expect from the afternoon. He was very warm and welcoming and honestly, we have never received such amazing service before - he seemed to truly adore his job. Bringing us champagne and a menu of 10 delicate and exotic Twinnings teas, we made our selections and chatted away before the mountains of food arrived. Alongside these delicious savouries, which included a smoked salmon and cream cheese bagel, egg and cress brioche sub (my favourite), a ham and gruyere croissant (also delicious), a tomato and tapenade galette and a goat's cheese and spinach mini quiche. 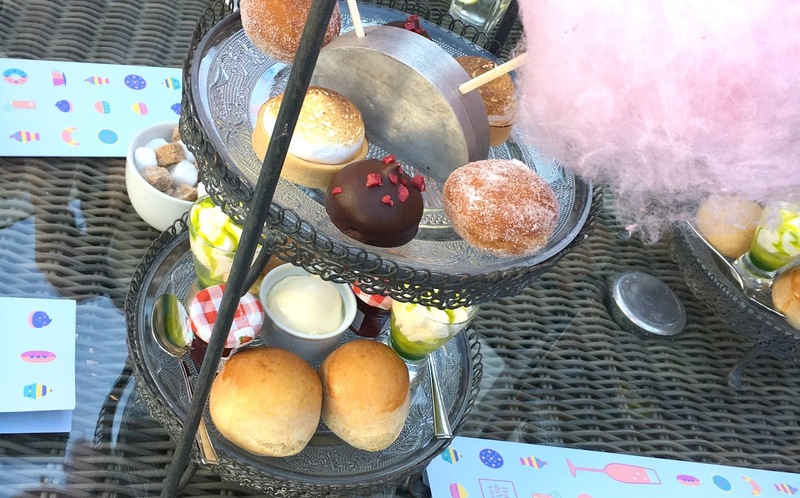 We were seriously stuffed after this huge platter but we washed it all down with herb infused teas and welcomed the second and third tiers of their take on an english afternoon tea. 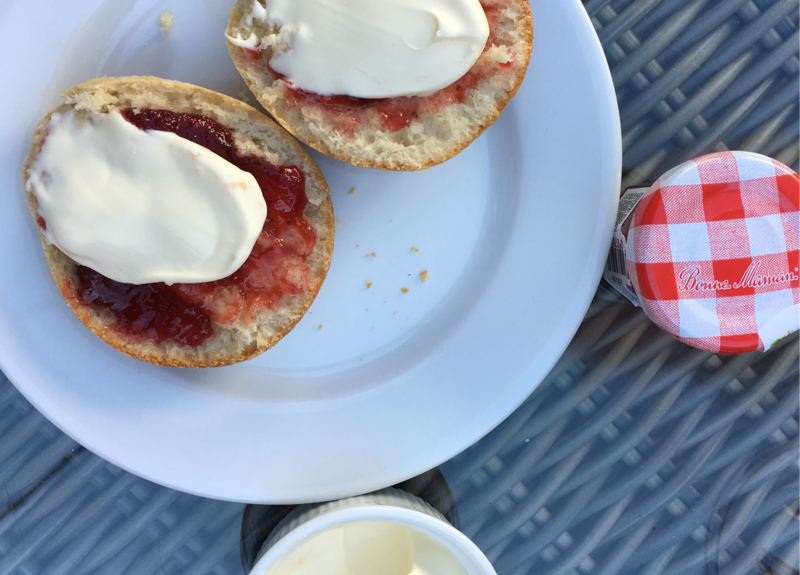 Scones are the absolute staple of any afternoon tea. Without scones, it's just a mishmash of sandwiches and cake - absolute madness. Hotel du Vin gave us each 2 deliciously light, warm scones with generous servings of my favourite Bonne Maman jams in super cute jars and delicious clotted cream and butter. I could have eaten 10 and then gone into the longest food coma of my life, but having seen what awaited us on the top tier of the tea stand, I just had to keep eating. To cleanse my palette before the super sweet course, we each had a zingy lime gin and tonic sorbet thingy (I can't remember what it was called - any ideas?) and then delved in to indulge our sweet teeth. To finish, we were treated to a few mini sweet treats of a zesty lemon meringue pie (which again, I could have eaten 10), raspberry and dark chocolate teacakes and rhubarb and custard doughnuts. The main feature of course was the pink homemade candy floss. I think we all have that little kid inside us that just gets super excited when we see candy floss, it must be the pure sugar that excites our brains into wanting to swim in clouds of it, or it could have been the sugar rush I was having that just needed the extra cherry on the top - or I'm just really greedy! Overall, we were so impressed with the range and sheer amount of food we were offered at a super reasonable price of just £20! Topped with the incredible service, beautiful setting and great atmosphere, I don't think we can really recommend this place enough! Certainly a place we're hoping to visit again. Have you ever been to Hotel du Vin? What did you think of the amazing food? Sounds like you had a great time. The food looks lovely and a great price too.